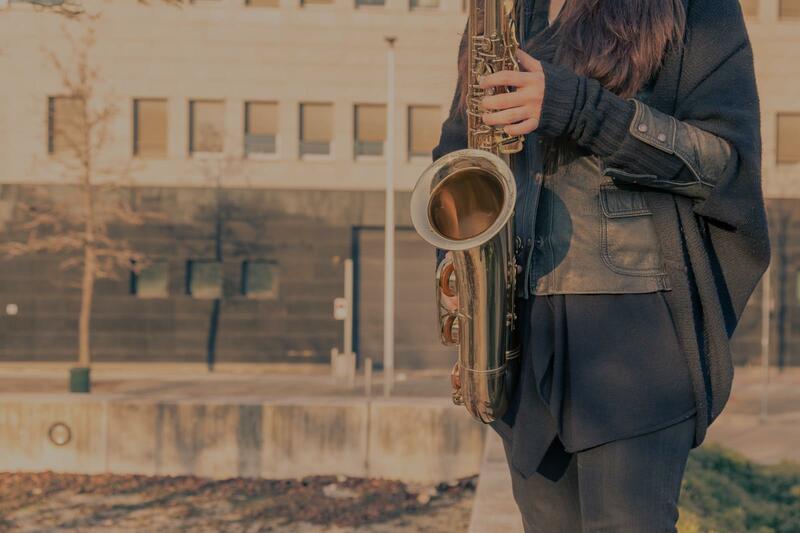 Allen, TX Saxophone Lessons Near Me | Fun Classes. Top Teachers. Can't find a teacher in Allen, TX? "Very helpful ... very good experience .."
Dallas, TX teacher: Carl W.
majority surpasses my own. After a long period of not having lessons, I’ve discovered through Carl’s teaching that I have a lot of work to do to improve, and I even consider myself someplace between an amateur and a professional player." ng a question to class Carl develops that into a lesson, which keeps the material even more interesting. I'm very happy with the results I'm seeing and would recommend Carl to any aspiring musician." "Tammye is great with kids. My son really enjoys it!" Dallas, TX teacher: Tammye D.
seriously to teach me how to read the music and how to recognize major scales. I look forward to learning more from him. I recommend if someone wants to take saxophone lesson, please pick Mike." Dallas, TX teacher: Michael R.
"Fabulous. My son loved his lessons with Carl. Highly recommend!!" "Very helpful .My son enjoyed it."